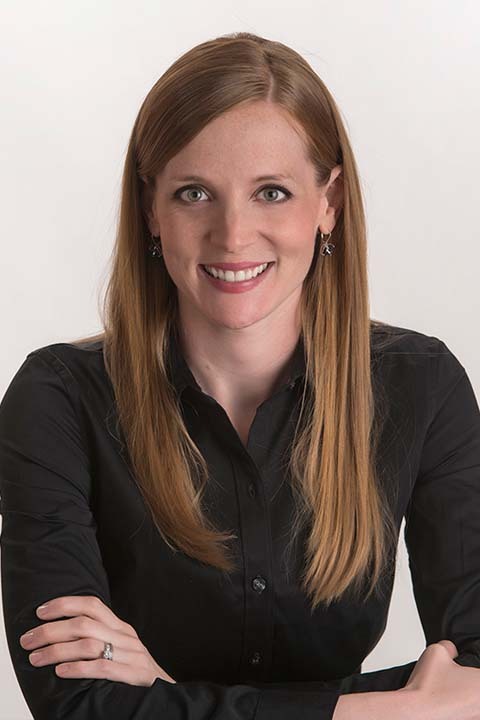 Dr. Rasmussen attended Minnesota State University Moorhead where she graduated with a BA in Biology with an Emphasis in Health and Medical Sciences. She earned her optometry degree at Pacific University College of Optometry in Forest Grove, OR. She completed her optometric residency, specializing in primary care and ocular disease, at the White River Junction Veteran’s Administration in Vermont.